Samsonite is a mid-priced men's & women's accessories store — primarily featuring classic bags & luggage. ShopSleuth found 101 men's & women's accessories stores similar to Samsonite, out of our database of 45,744 total stores. The following stores offer the closest match to Samsonite based on our proprietary matching algorithm. Submit your vote below to help us refine our Similarity Scores and rank the stores and brands most like Samsonite! Crumpler designs stylish bags for the adventurer. Crumpler offers quality bags for photographers, cyclists, designers and more. Built is New York based retailer that specializes in insulated bags. For work, travel or on the go, Built offers an array of stylishly designed insulated totes, lunch bags, bottle holders and more. 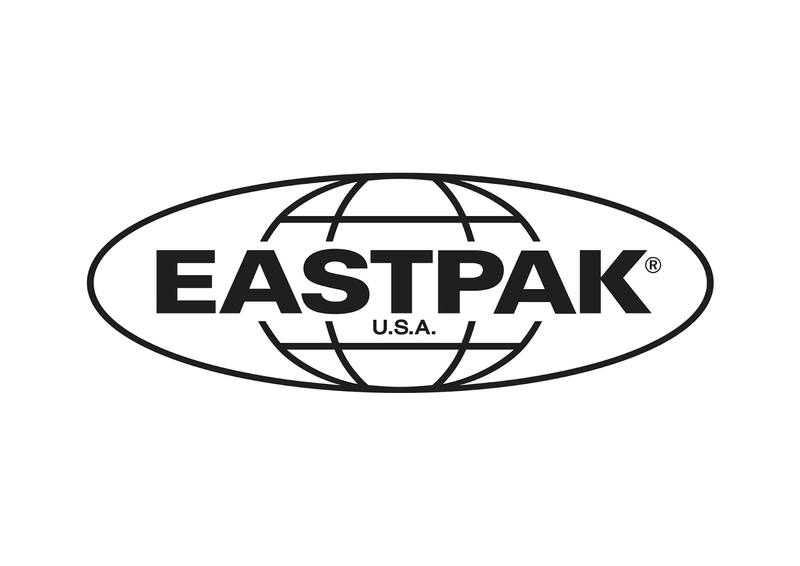 Eastpak is a leading retailer of durable bags and backpacks. Eastpak is a lifestyle brand for people who live, play and work in the city. As pioneers of the messenger bag, Timbuk2 has remained a leader in ready-made bags and accessories for decades. Timbuk2 is inspired by urban design and life's colorful adventures. Chrome creates durable bags and gear for urban commuters and individuals on the go. Chrome offers messenger bags, laptop cases, quality footwear and apparel. Manhattan Portage offers authentic bags that meet the practical needs of commuting New Yorkers. Manhattan Portage uses high quality material as well as exceptional construction and craftsmanship. Knomo specializes is a tech accessories brand for men and women. Specializing in stylish laptop bags, luggage and accessories, it designed modern day products for technology and life on the go. Tumi offers luxury travel, business and lifestyle accessories. Recognized as a leading retailer in high-end travel items, Tumi presents superior craftsmanship and design excellence in their products. Billykirk makes durable leather and canvas bags and small leather accessories for men and women. Billykirk is known for its handmade designs crafted by artisans and Amish leather craftsmen. Longchamp is a French luxury brand that makes handbags, luggage, shoes and accessories for active women. Longchamp outlines the French flair by enriching its items with fresh and inspiring creativity. Oroton is an affordable Australian luxury brand that makes clothing, jewelry, and accessories for men and women. Oroton is inspired by the modern, relaxed glamour of the Australian lifestyle. Colonel Littleton is a specialty brand that sells upscale leather goods and authentic American products. Most Colonel Littleton designs are handmade and inspired by items from the past. Matt And Nat creates vegan bags, wallets, and accessories for men and women. Matt And Nat is inspired by the beauty of nature and committed to its use of natural and recycled materials. Saddleback Leather creates cool things out of thick, worn leather. Saddleback Leather carries luggage, briefcases, phone cases, pouches and more. Bag n' Baggage is a Colorado retailer for travel accessories. Bag n' Baggage offers large travel items such as quality luggage, as well as wallets and small travel items. Mori Luggage and Gifts is a store that stocks luggage, briefcases, travel accessories, leather goods, pens, and unique gifts. They stock only the top-quality brands. The Luggage Factory has been selling name brand, quality luggage since 1980. The Luggage Factory carries brands such as Samsonite, and TravelPro, offering a full line of luggage and accessories. Samsonite is a leader in luggage design, offering luggage, backpacks, laptop carriers and travel accessories. Samsonite is not just about building quality luggage, they are about building confidence.